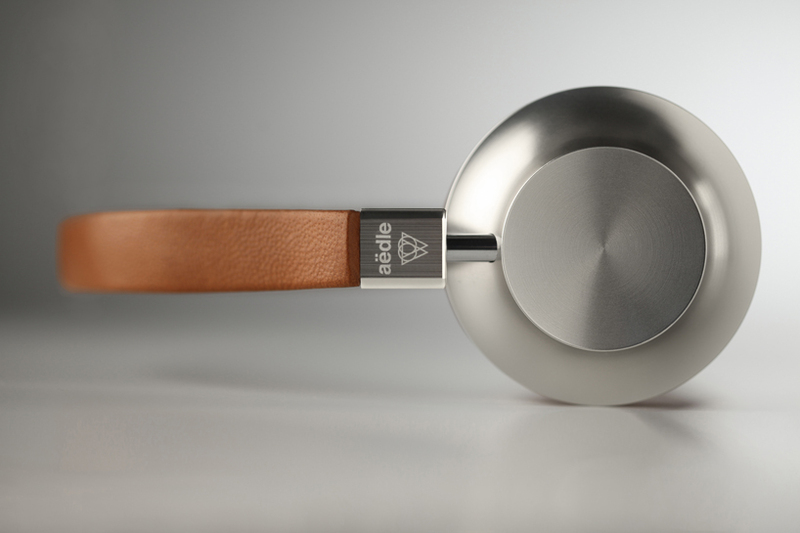 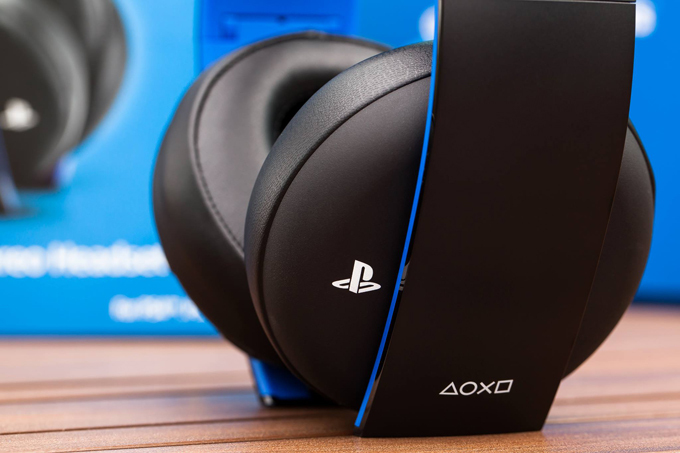 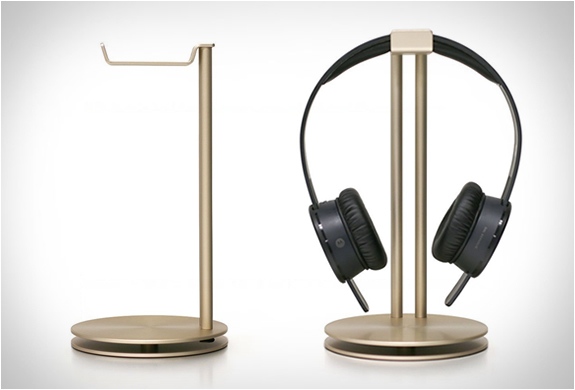 Just Mobile recently have released a limited edition of their stylish minimalist headphone stand. 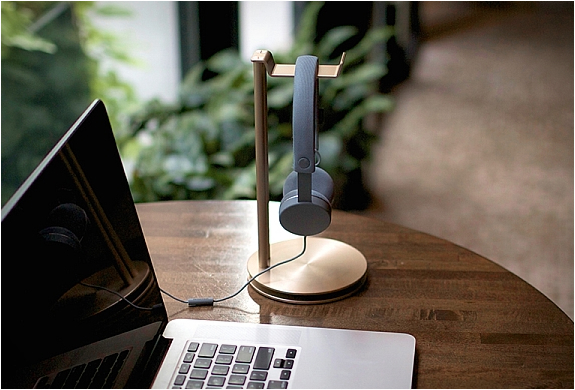 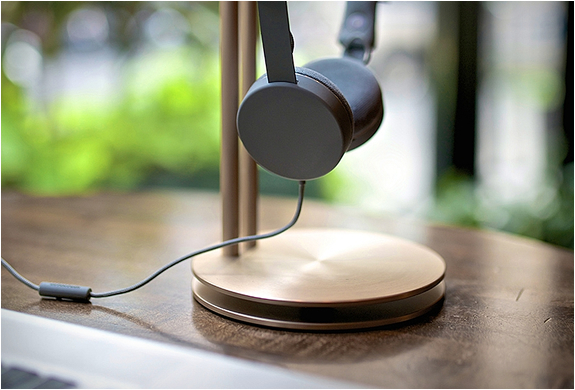 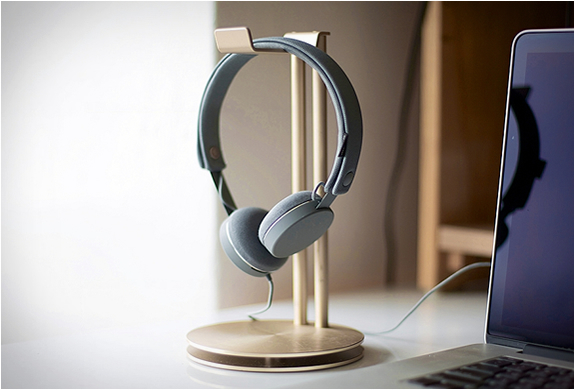 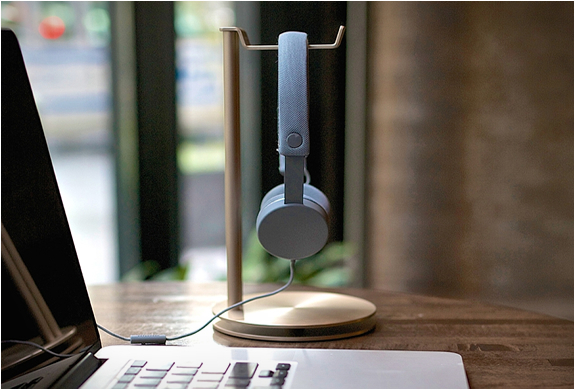 Now available in an exclusive edition rose gold colorway, HeadStand is the perfect place to hang your high-design headphones, while adding some golden glint on your desk. 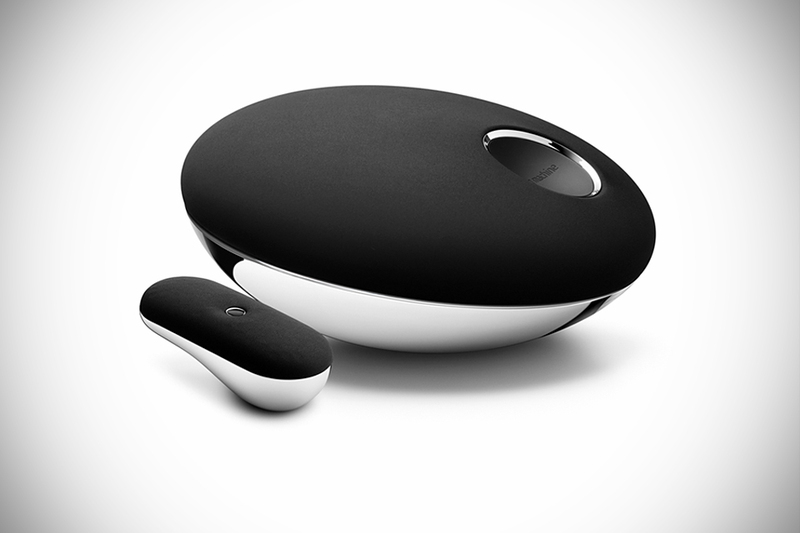 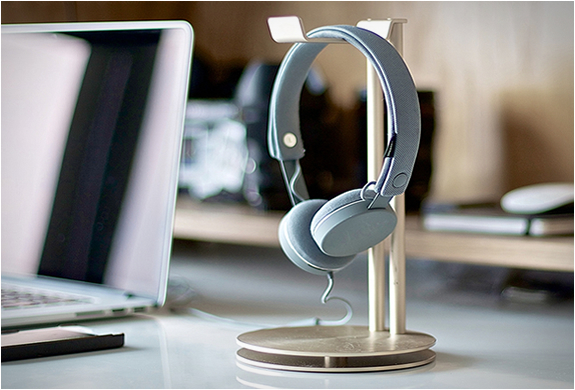 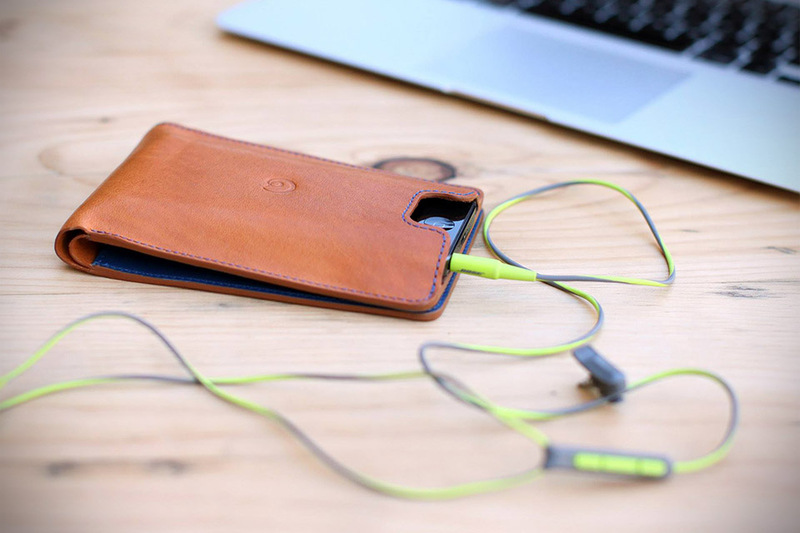 The dual-layered aluminum base even features a storage space for your headphone cable, keeping your desk clutter free.